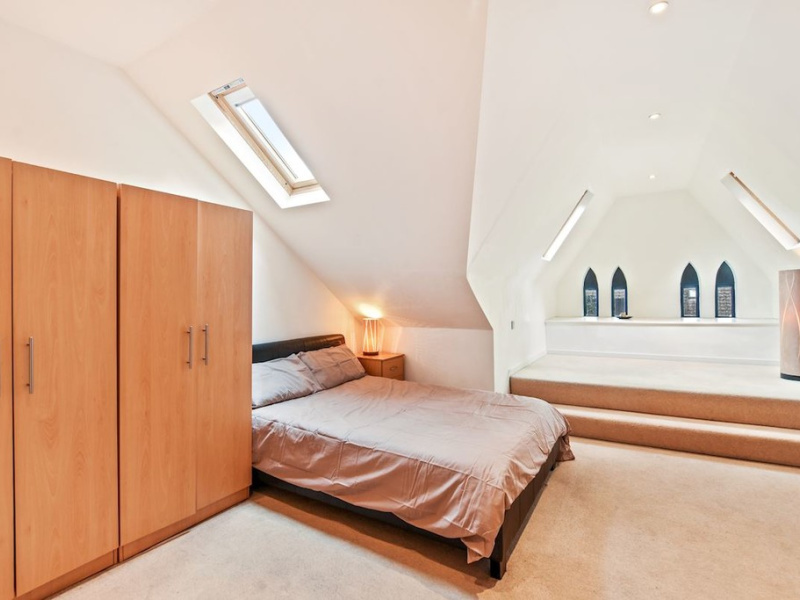 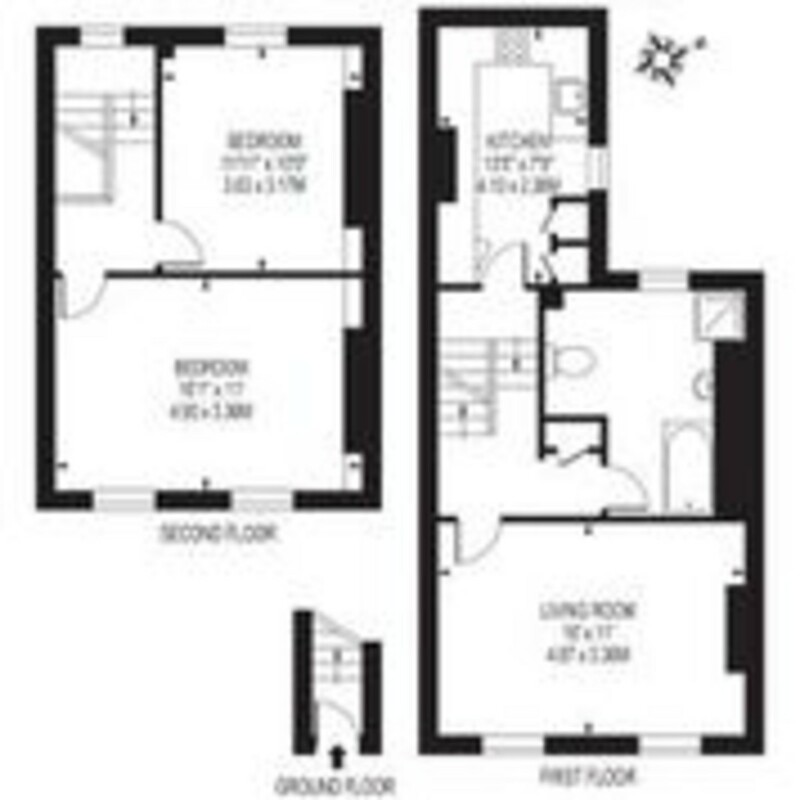 A newly refurbished split level Victorian conversion located on the first and second floors. 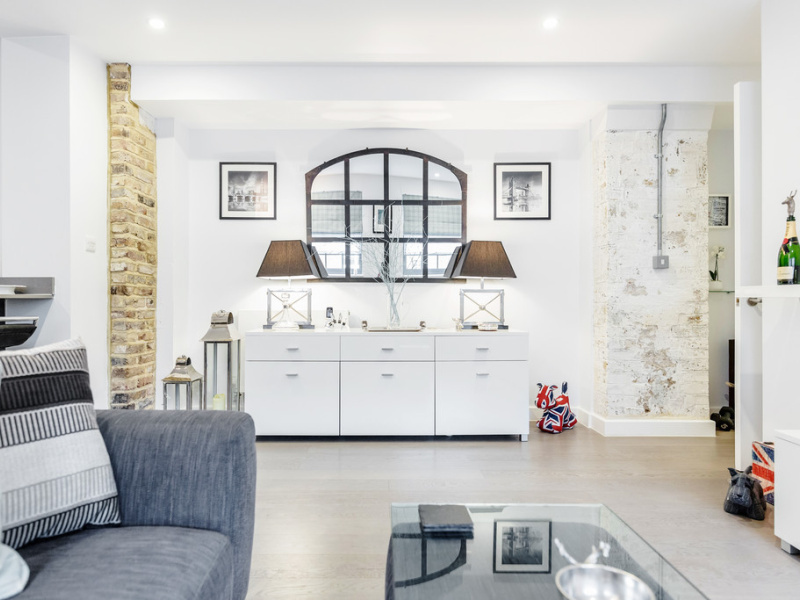 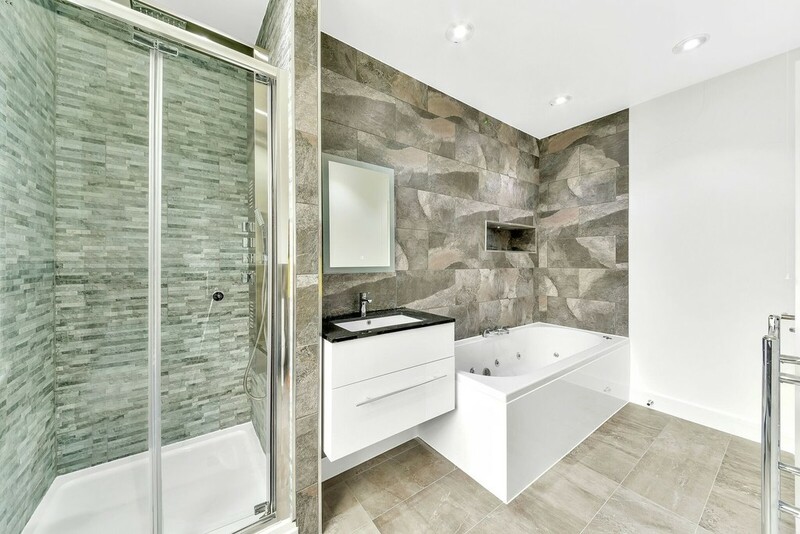 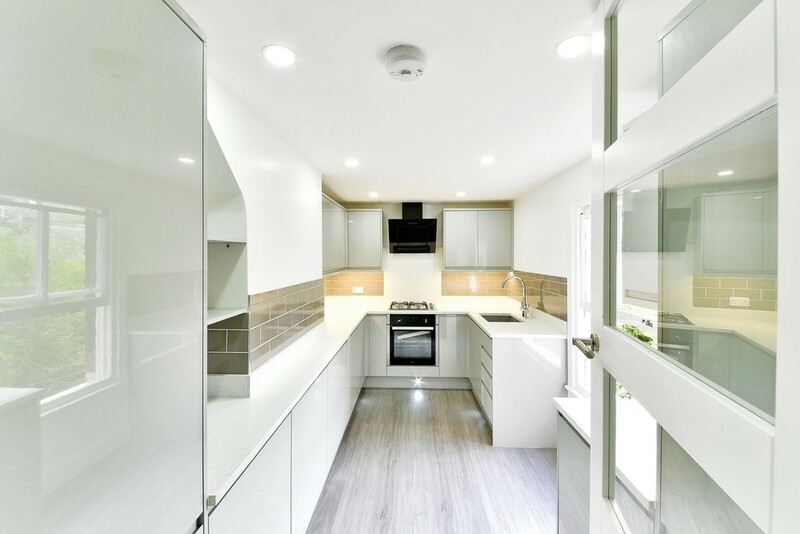 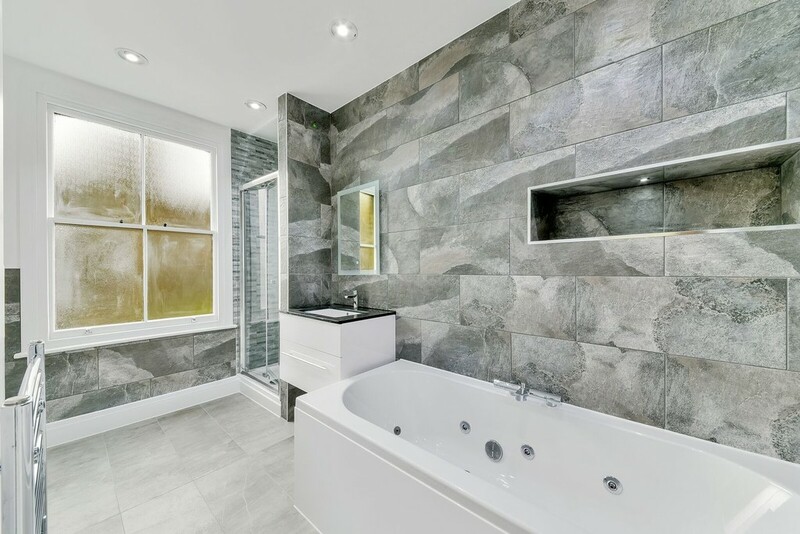 The apartment has been beautifully refurbished and consists of two double bedrooms, large fully fitted ultra modern kitchen, contemporary bathroom, two double bedrooms and a separate reception room. 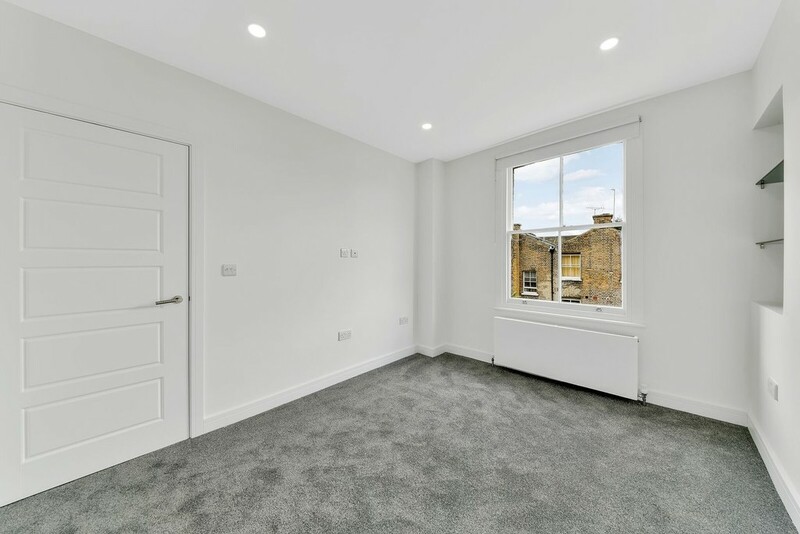 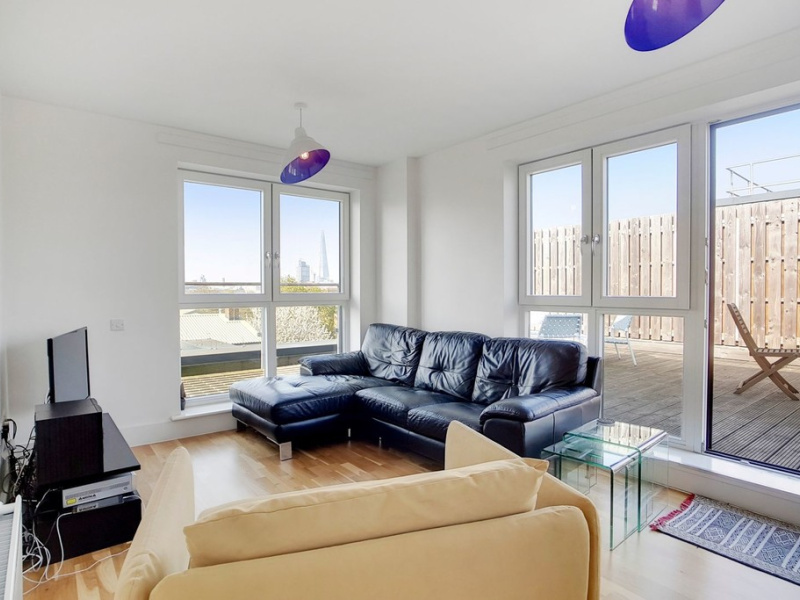 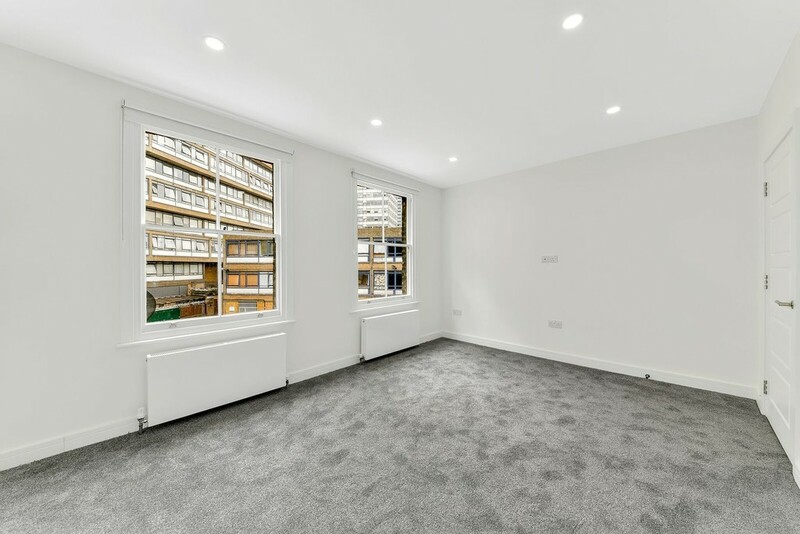 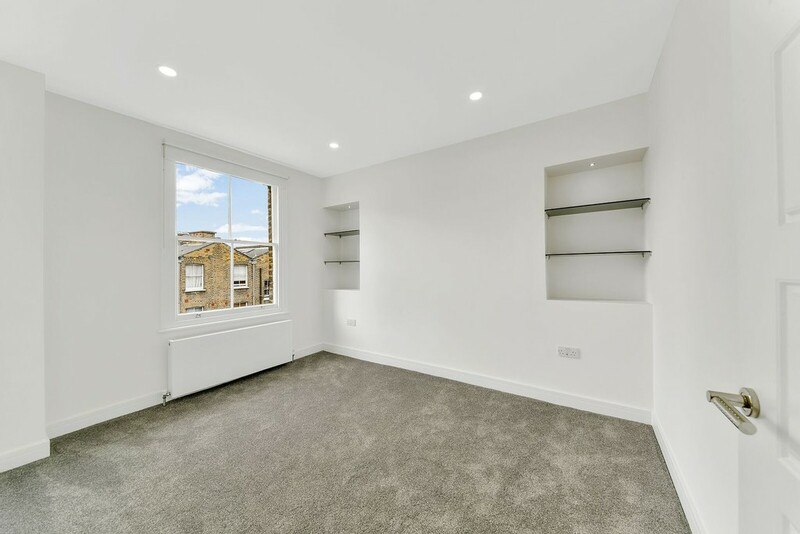 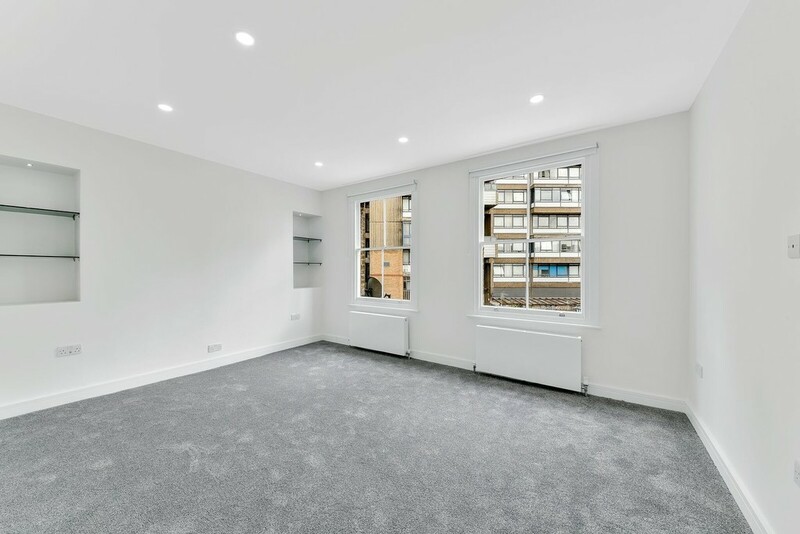 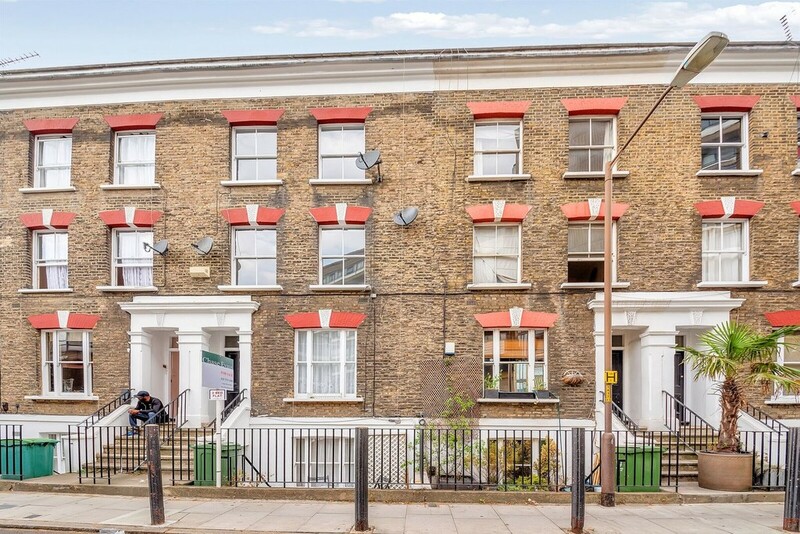 The property has the added benefits of high ceilings, sash windows and a very good location for both transport links and the regeneration of Elephant and Castle.